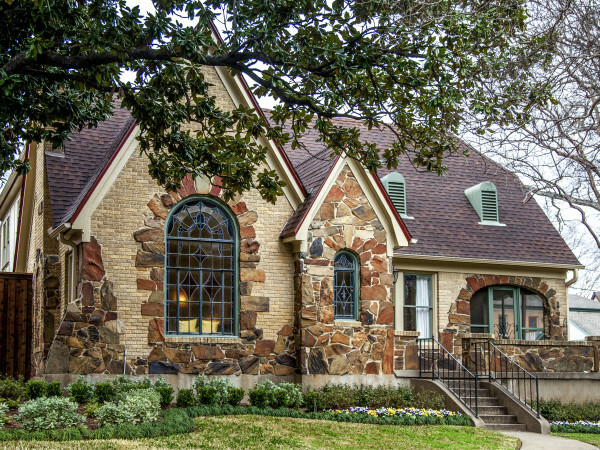 The nonprofit Turtle Creek Association will provide the key to three high-rise residences and two single-family homes for its 2017 Home Tour on April 9 from 1-5 pm. 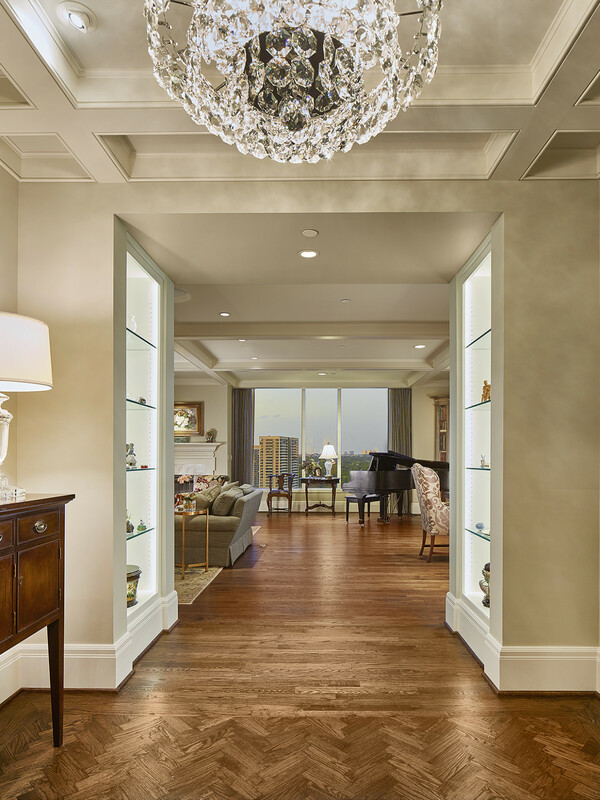 This designer showcase of homes offers a rare look at high-rise and upscale living in the Turtle Creek area. Nestled in the treetop canopy of its park-like setting on Fairmount, this two-bedroom two-bath apartment at the Park Towers, 3310 Fairmont St. overlooks both a swimming-pool terrace and the Katy Trail. The space was designed by home owner Mike Wilkins, VP at CallisonRTKL, to complement the mid-60s modernist style of the building as well as to support a relaxed and comfortable lifestyle. Modern furnishings and art collected over several decades play off newer pieces and recent additions to the collection. This 5,400-square-foot industrial contemporary home situated on a tree-lined ravine lot at 3529 Rock Creek Dr. features three bedroom and five baths. 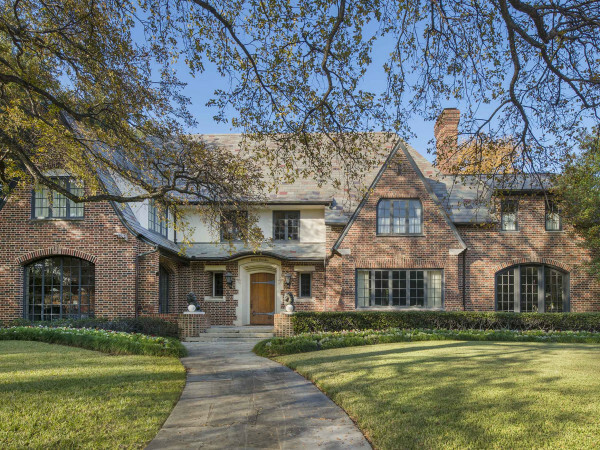 The home was designed by architect Mark Barry, along with RPCD, Inc. as builder and interior designer. The use of natural elements brings the outdoors in and plays off the modern vibe to create a welcoming and comfortable environment. 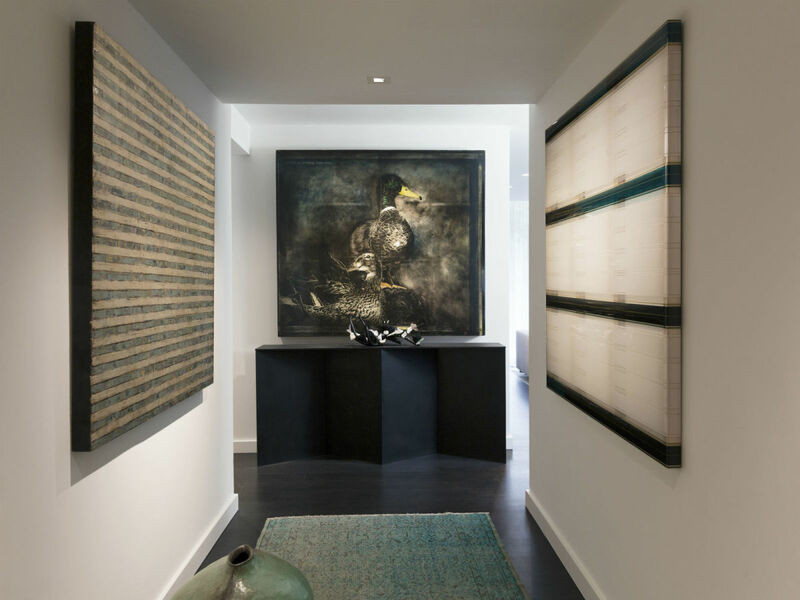 The home features several unique works of art including one by Russian-born artist Oleg Zhiventun and Dallas-based abstract artist Jo Mattison. 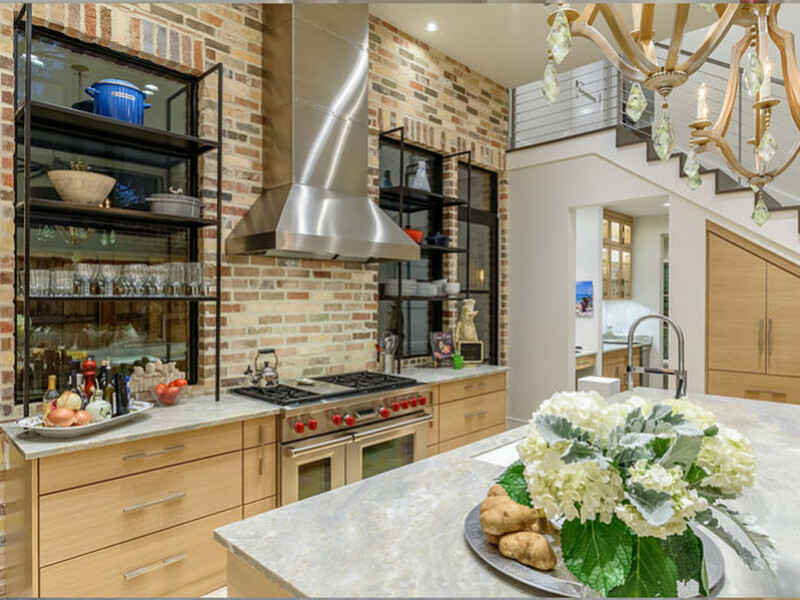 The tour will hit three high-rise units and two single-family homes, and culminates with a reception from 6:30-8:30 pm the striking home of Greg Pearl and Ashley Akin-Pearl with drinks and hors d’oeuvre prepared by chef Abraham Salum. Tickets are available for purchase by calling 214-526-2800 or at turtlecreekassociation.org. 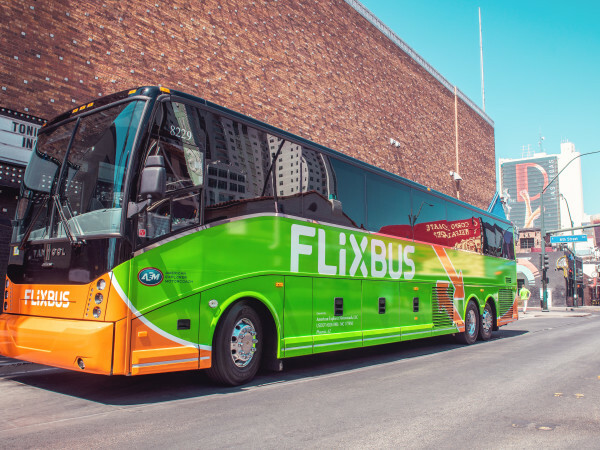 Tickets may also be purchased on the day of the tour at the tour’s central parking location, or at any of the homes. 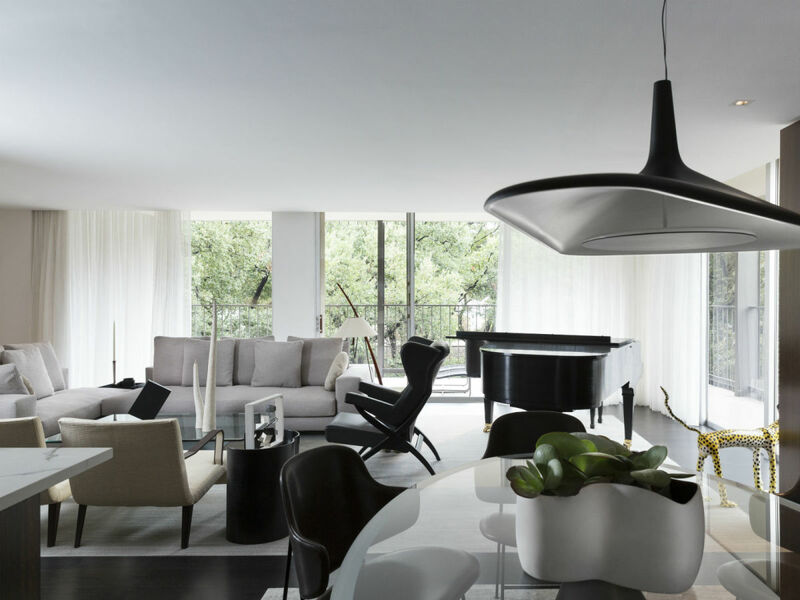 This 2,500-square-foot two-bedroom two-and-a-half-bathroom classic contemporary is on the 16th floor of the prestigious Claridge at 3510 Turtle Creek Blvd. Architect Michael Lyons and designer Betty Glaspy combine traditional with soft contemporary design and furnishings to create a visually open, spacious environment. The art is a collection of pieces from artists personally known to home owner Janet Ward, including renowned Texas bluebonnet artist LaJuan Schlegel.